While POST requires any hot work performed in an environment where a flammable atmosphere may be present follow hot work protocols, the use of cordless drills needs to be clarified. 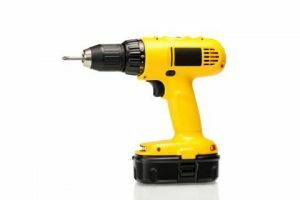 It was initially agreed that the use of cordless drills should be treated no differently than electric drills in potentially explosive atmospheres. However, due to conflicting information, the POST committee agreed to engage an expert on the use of this type of drill in a hot work environment. The POST committee consulted with a well known tool manufacturer who confirmed that cordless tools, including models with brushless motors are not intrinsically safe and have the potential to spark. Therefore, hot work protocols must be followed when using cordless tools when working under these conditions. Any hot work performed in an environment where a flammable atmosphere may be present is considered to be a critical procedure and the POST Hot Work Critical Checklist must be completed. Hot work is any work involving arcing/sparking devices, the introduction of a combustion engine, or any work where flame is used or sparks are produced in a work environment. Hot work also involves electrical work as defined by the Canadian Electrical Code. 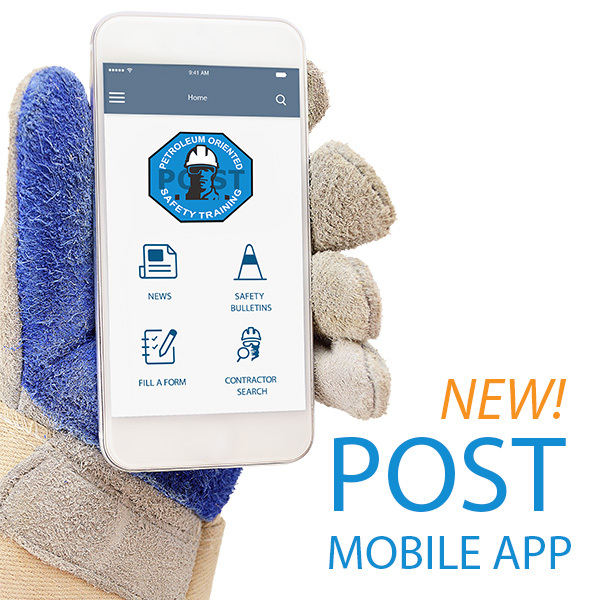 The checklist is available for download along with many other POST documents to help you work safe, please visit the POST document section.